One day a year doesn’t seem like nearly enough to celebrate the woman who have gave us the gift of life itself. Whether it was cooking dinner or cleaning up our mess, driving us to all our activities and not to mention putting up with our tumultuous teenage years; having only one day of true appreciation just doesn’t seem like enough. So, for the Mother that deserves the world, here are a few suggestions to help make May 13th a little more special! If you love brunch and a good glass of champagne, and we know you do, we have the perfect Mother’s Day spot for you! Join the team at Wolf in the Fog for their Mother’s Day Champagne Brunch featuring all your brunch favourites, done with a Wolf in the Fog twist. As a special treat for all those amazing Mom’s, a complimentary glass of champagne will be served to help kick start the celebrations. 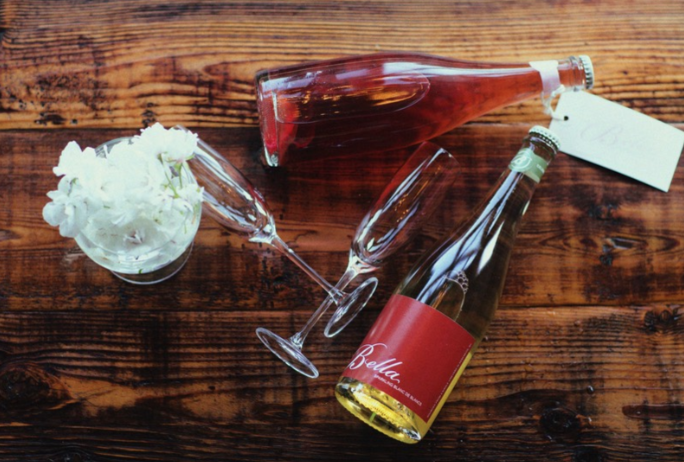 What better way to celebrate Mother’s Day than with a glass of bubbly? To all our Victoria friends, Magnolia Hotel & Spa are pleased to have announced the opening of their latest dining option, The Courtney Room. If you’re looking to treat your Mom to the best local and seasonal produce, make sure to stop by Victoria’s newest dining destination. Named Travel + Leisure’s #1 City Hotel in Canada in their annual World’s Best Awards last year, it’s hard to go wrong with an option like this! For those who splurged and are treating Mom to a Whistler getaway (good on you! ), make sure to check out the signature seafood brunch at Nita Lake Lodge. Locally sourced and lovingly crafted the signature brunch is full of flavoursome delights, guaranteed to leave you pleasantly satisfied. While adults cost $79/person, children eat for free! View the menu at: www.nitalakelodge.com/dining. 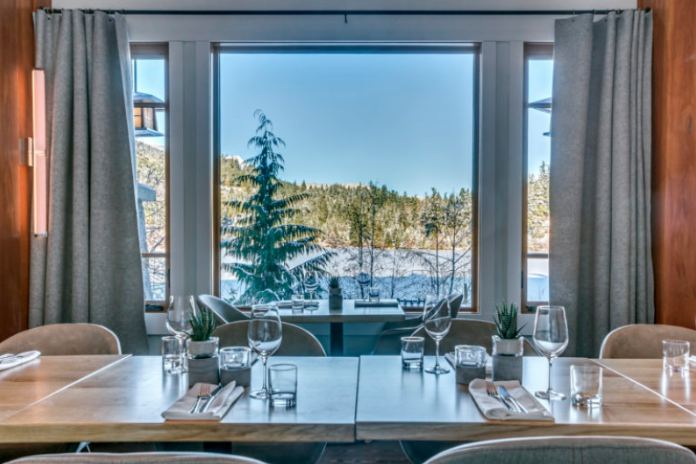 If you’re looking for an elegant night out or a slightly more casual dining experience, the Hawksworth family has you covered. 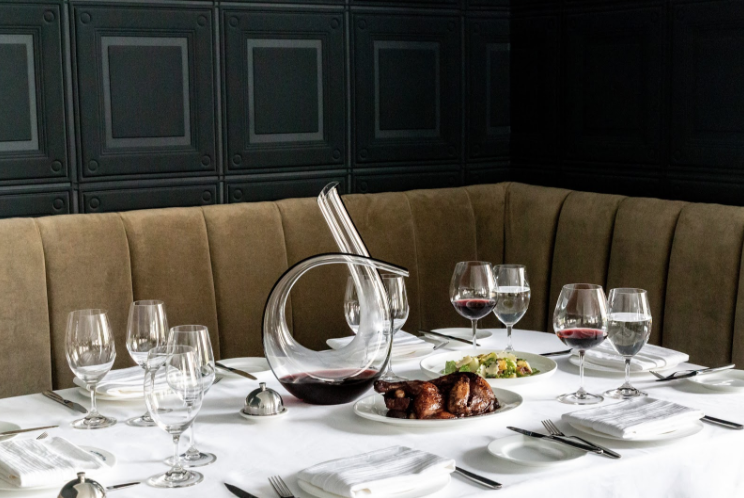 The refined and inviting dining space of acclaimed Hawksworth Restaurant is perfect for a night of wining and dining in celebration of your amazing Mom. For those in search of a more casual yet upscale location, visit Nightingale for an eclectic menu of fresh and seasonal ingredients, served up family style!